After teasing the LG G4’s F1.8 lens through a short video yesterday, LG took the time this evening to officially announce the camera module. It’s a 16MP camera with that F1.8 aperture, the “widest aperture camera developed” for a phone by LG Innotek. 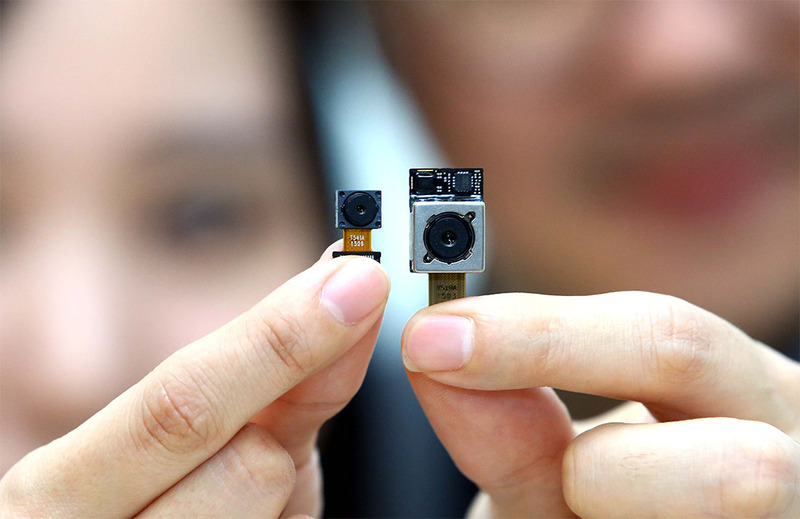 LG said that the camera module will go into mass production this week and will be unveiled for the first time to consumers in the LG G4 on April 28. Through the large aperture, the camera module should be able to receive 80% more light over the camera in the LG G3, which is impressive, since the LG G3’s camera was one of the best of last year. We are talking better low light shots and less blur in those action shots, my friends. As you can imagine, we can’t wait to test out this camera. Samsung’s F1.9 lens in the Galaxy S6 blew our minds and we didn’t really think anyone could top it. Can LG with the G4?